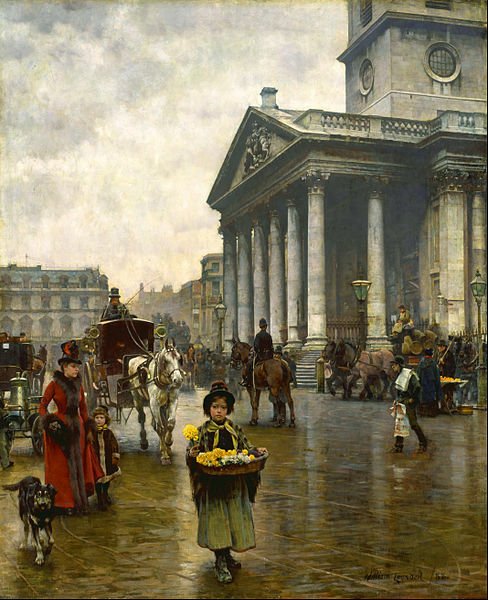 St Martin-in-the-Fields by English painter William Logsdail, 1888. This church sits on Trafalgar Square. I love seeing Victorian-era paintings and photographs of places I have spent a lot of time. 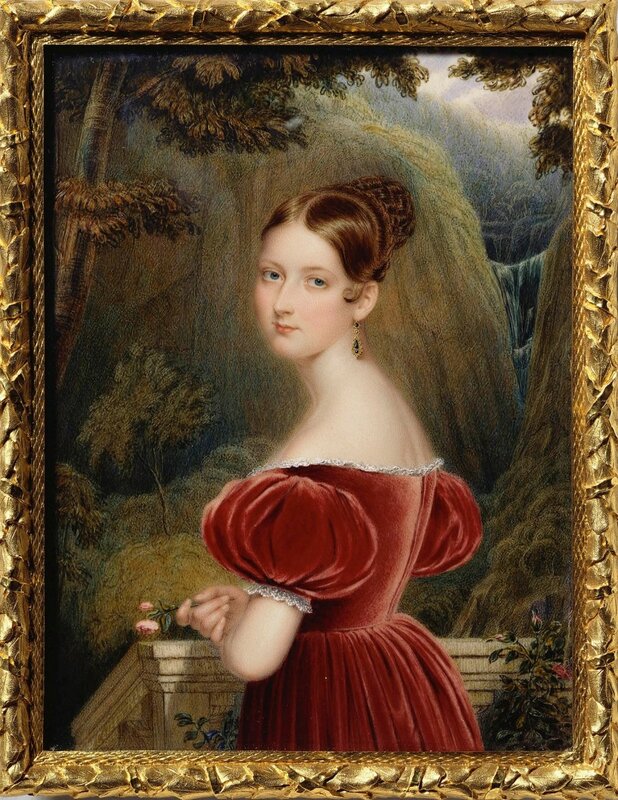 Princess Victoria, painted by Henry Collen in 1836. Seventeen at the time, this was the year before she became Queen. 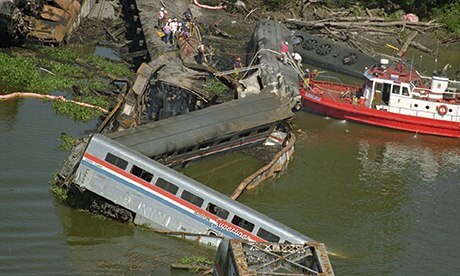 At 2:53am on the 22nd of September, 1993, the worst crash in Amtrak history happened on a bridge in Alabama. 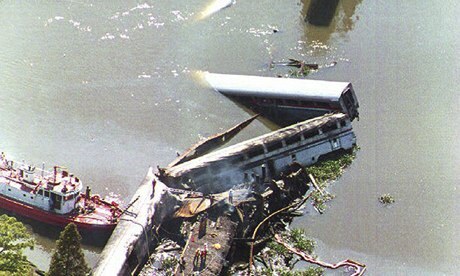 Eight minutes earlier heavy barges had collided with the bridge, causing a deformation of the train tracks. The train was running late, as it had been held in New Orleans for some repair work. Had it not been, it would have passed over the bridge twenty minutes before the damage occurred. 47 people were killed in the wreck, with another 103 injured. On this day: Where’s Wally? 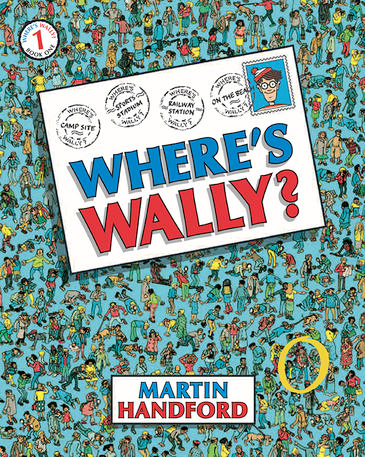 On the 21st of September 1987 Where’s Wally was published for the first time. A British creation, for some reason unknown to me they decided to rename Wally “Waldo” in America and Canada when the books were released there. I didn’t know about the renaming until very recently, as Wally was always Wally here in Australia too! There have been some other regional variations, but he keeps his original name in Spanish, Catalan, Dutch, Italian, Polish and Portuguese. Other versions include Holger (Danish), Hetti (Hindi), Fodhouli (فضولي) (Arabic) and Uoli (Уоли) (Bulgarian). I know fads are strange, but I remember being just as obsessed with Wally as anyone else at the time. I have an excuse though: I was five in 1987! Tagged 1980s, 1987, On This Day, Retro, Vintage, Where's Wally? On this day: George Davison is born, 1854. 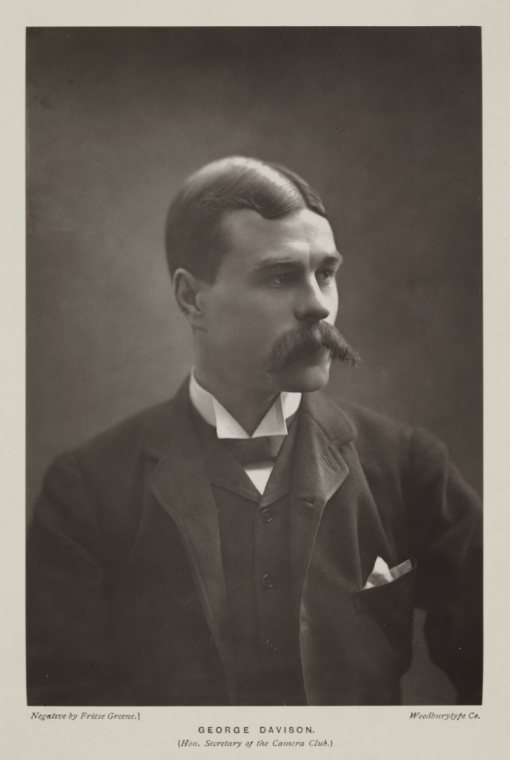 English photographer George Davison was born into a poor family in Lowestoft, Suffolk on the 19th of September, 1854. He began work at Somerset House in 1874, and an early investment in Eastman Kodak (known today as Kodak) made him a millionaire. 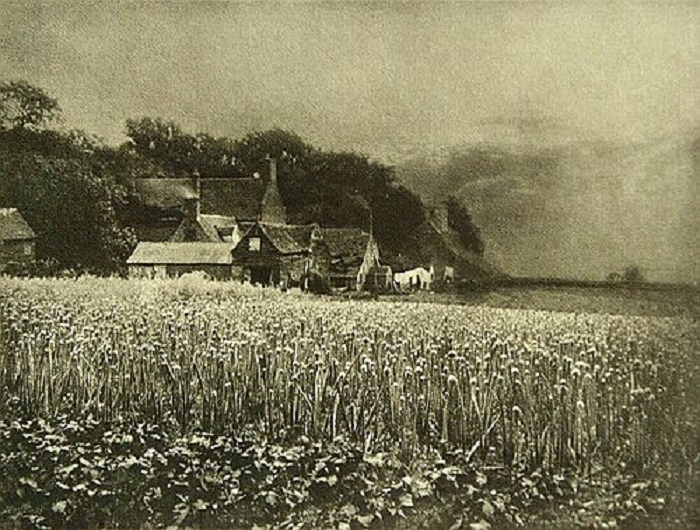 Davison’s photography was innovative, and after an early interest in naturalistic photography he turned to impressionistic photography – as demonstrated in his famous photograph The Onion Field, taken in 1890. 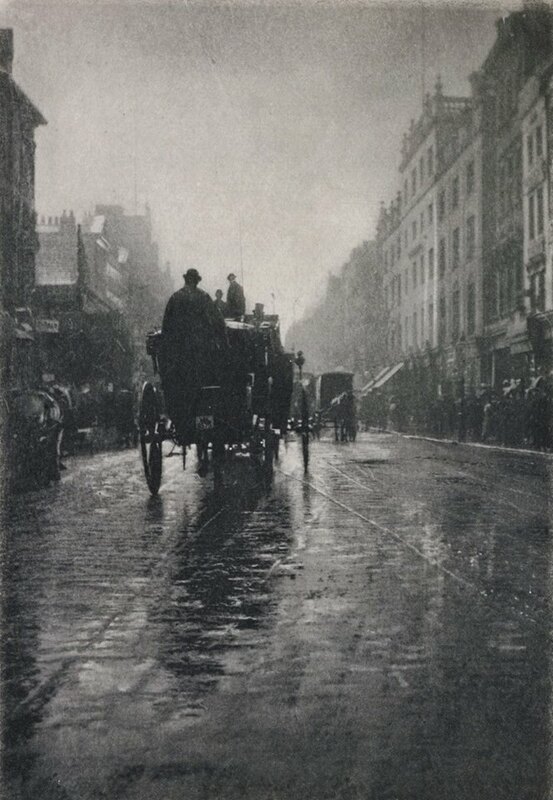 A personal favourite of mine is Oxford Street – A Wet Day captured in 1897. 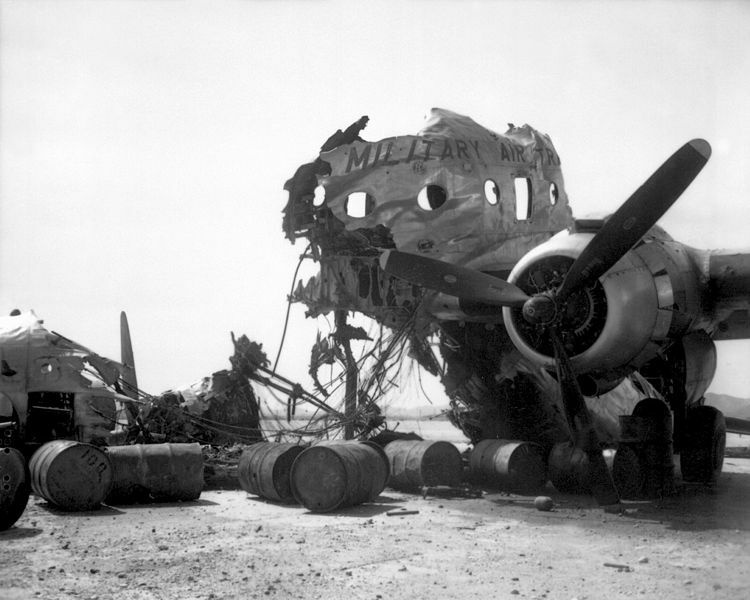 Wreckage of a C-54 destroyed on the ground at Kimpo Airfield by North Koreans on 25 June, 1950. Photographed on September 18, 1950. Korean War. On the 18th of September, 1837 Charles Lewis Tiffany and John B. Young opened their “stationery and fancy goods emporium” in New York City. Originally called “Tiffany, Young and Ellis” the name was changed to Tiffany & Company when Tiffany took control in 1853. From then on, the company’s emphasis was on jewellery. 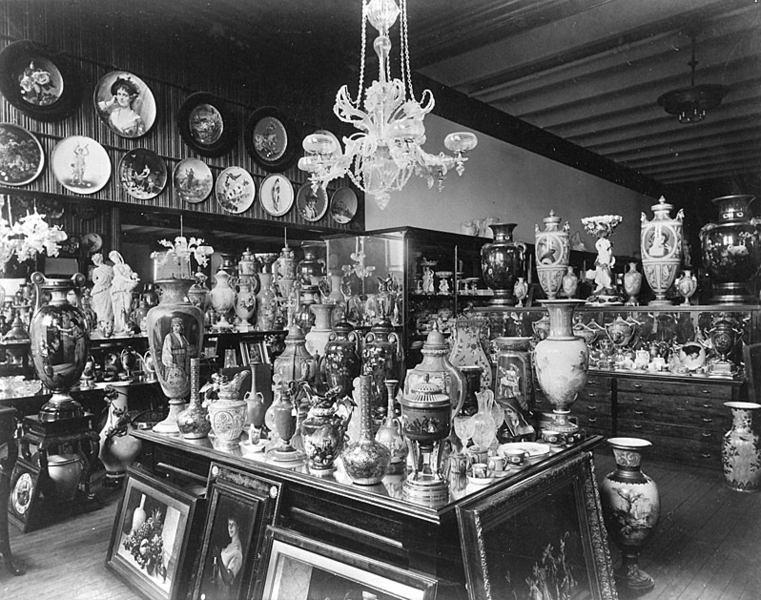 In the store circa 1887. 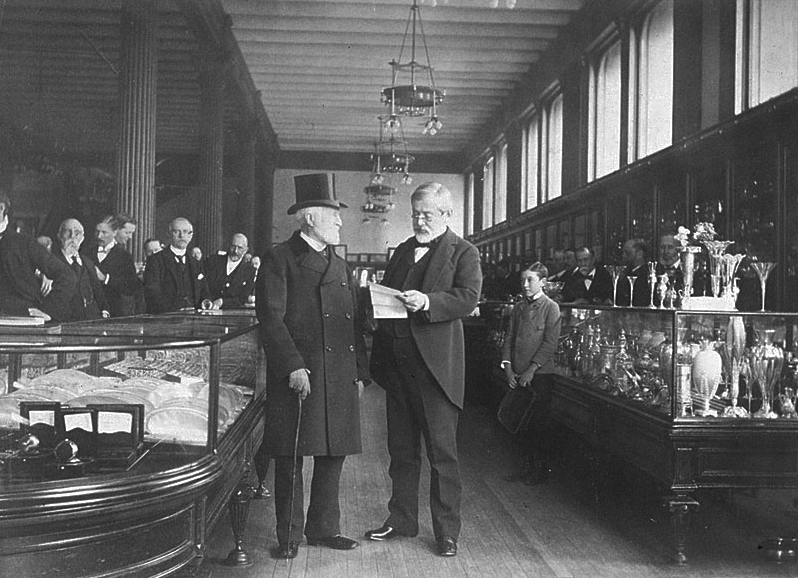 On the left is Charles Lewis Tiffany.